Blasphemy! Kim, are you suggesting there’s a rationale behind abandoning focus? Not at all. I’m suggesting that focus will lead to a better outcome in some situations and that presence will lead to better outcome in others. I am claiming that it’s impossible to be both focused and present at the same time. 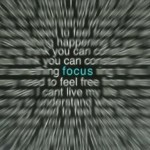 Focus leaves us unable to see or perceive anything that will not lead to the accomplishment of the immediate goal. And there are certainly times when that serves us well. In rallying, I want my drivers focused on keeping the car on the road at all times. The opposite of that is opening the mind to “other possibilities”! Presence can be construed as almost the absence of focus. When I am open to any and all possibilities, how can you describe me as focused? First, let me suggest that focus is the property of the Knower/Judger. The assumption is that we know what we need to accomplish and what it takes to get the job done. There’s little room for outside suggestion or for anyone to challenge our chosen path. Head down. Full speed ahead. Some managers I know operate in this mode 24/7, and their K/J rule is that this is the only way to make anything happen. They’re frequently very task oriented (high DISC Ds and Is). I suspect you know the type. Perhaps you even are the type once in a while. Presence, on the other hand, is the property of the Learner/Researcher. The assumption is that, while we may feel we know what we want, we are open to suggestions both in that area and in the ways in which we might accomplish the goal. When you are present, you explore the doubt in order to yield the best result. 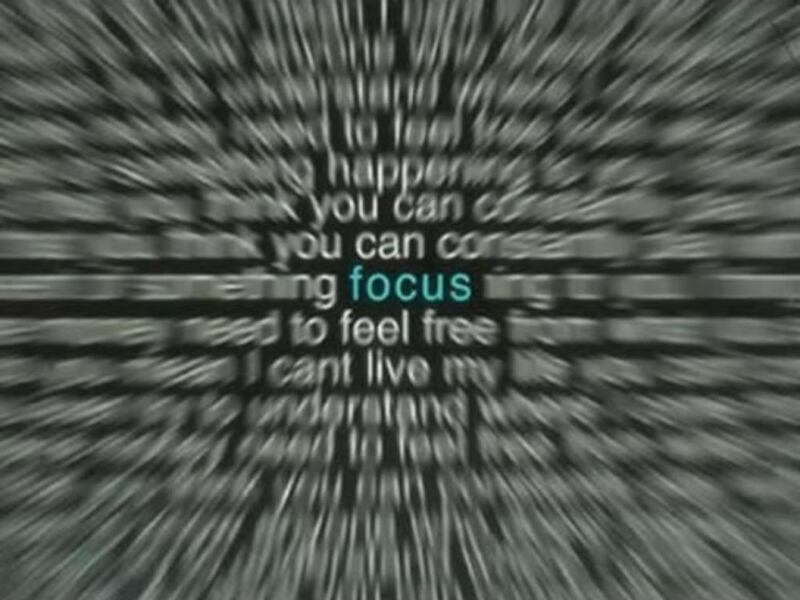 Focus is a primary component of making things happen. Presence is the primary component of letting things happen. So what is your K/J telling you right now? You probably get paid (or at least keep your job) when you go out and make things happen. Your manager wants that. Your family wants that. There are training manuals telling you exactly how to do that. Just stay focused. Your mentor, who’s been down this road, is telling you what to focus on…how to ignore all the distractions. Make it happen! Success can be achieved by making it happen. But can happiness? Look around you. Who’s successful? Who’s happy? Unbalanced applications of focus and presence can leave you one or the other but not both. Find me the person who is both successful and happy and I’ll show you a person who knows when to apply focus and when to stay present…when to make it happen and when to let it happen.